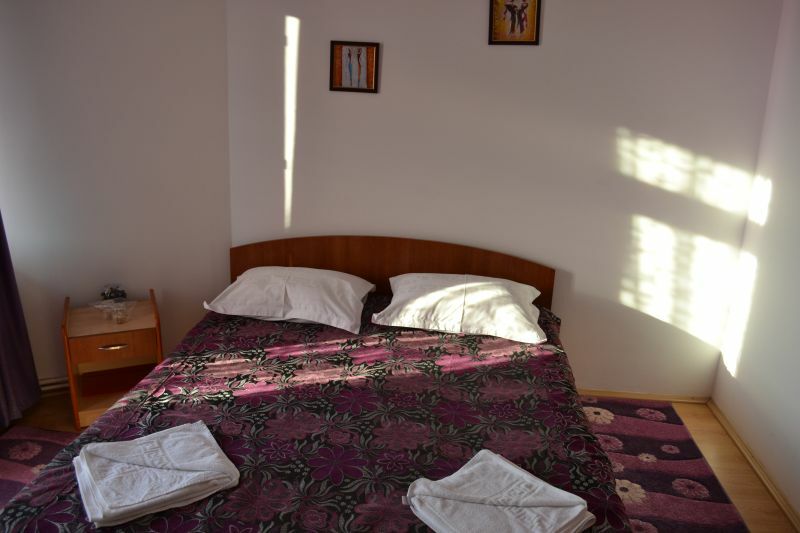 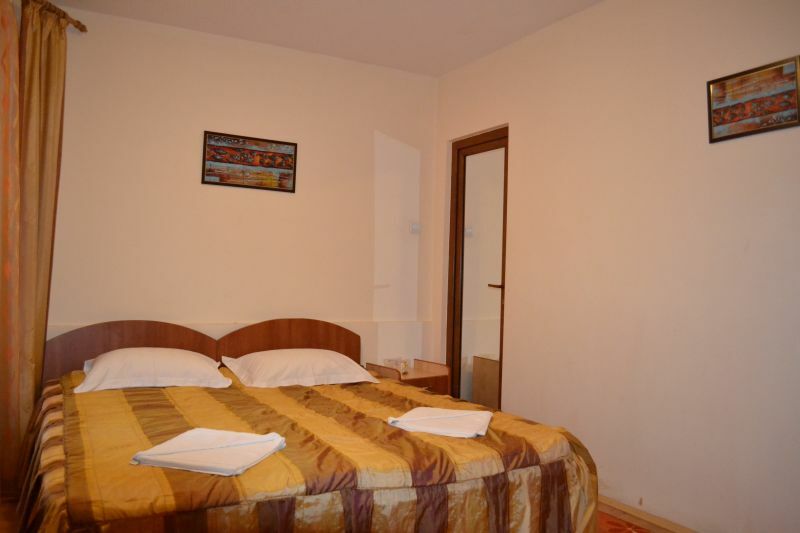 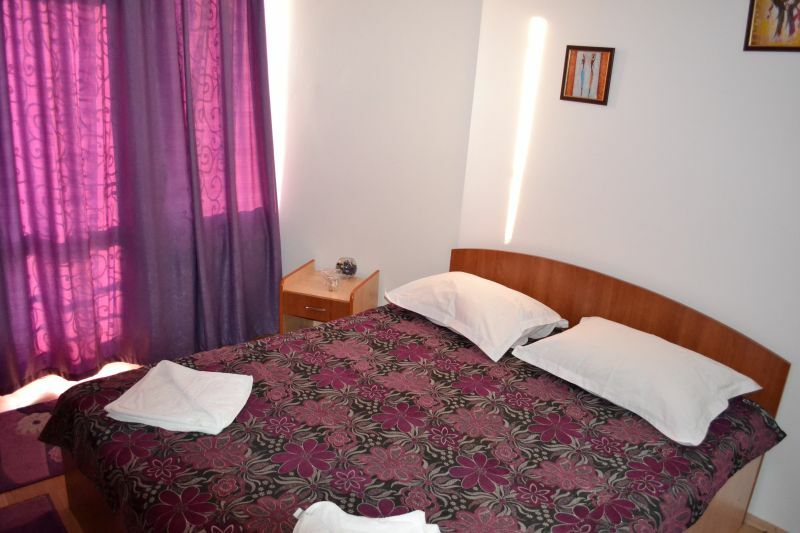 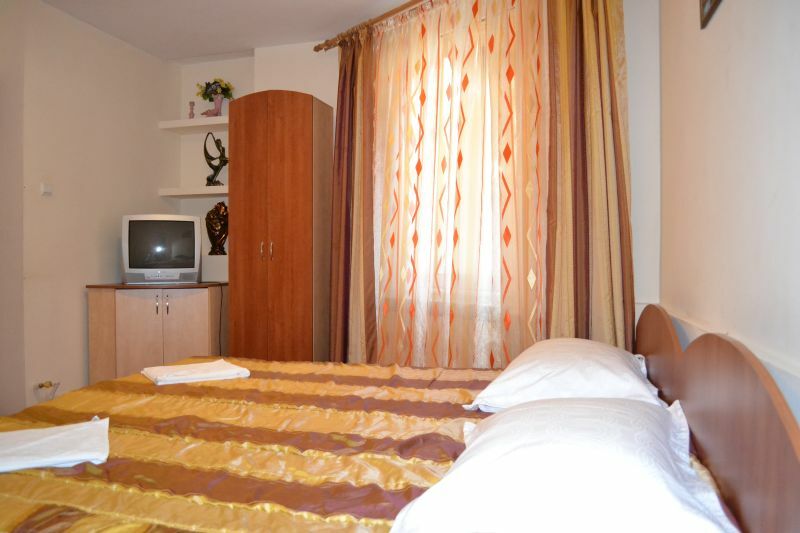 We offer you 9 matrimonial rooms (twin beds),ideal for 2 grown ups or 2 childrens / room. 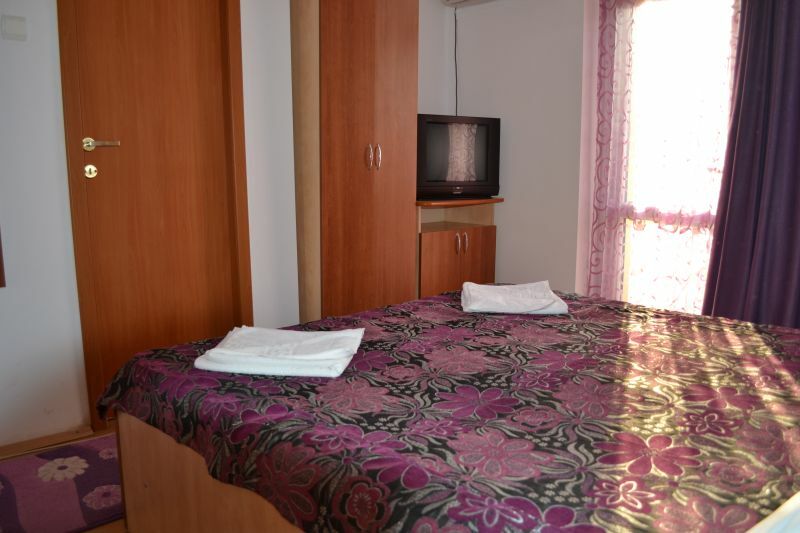 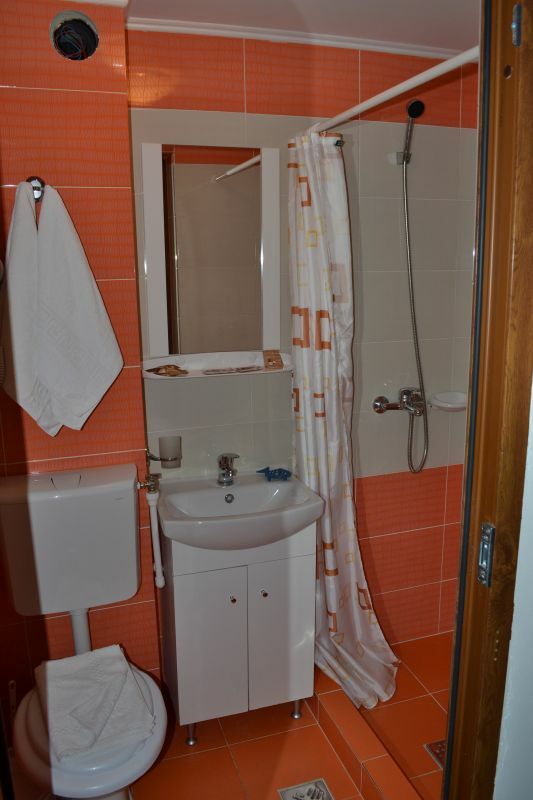 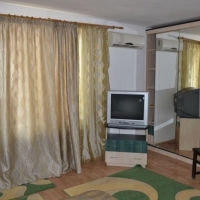 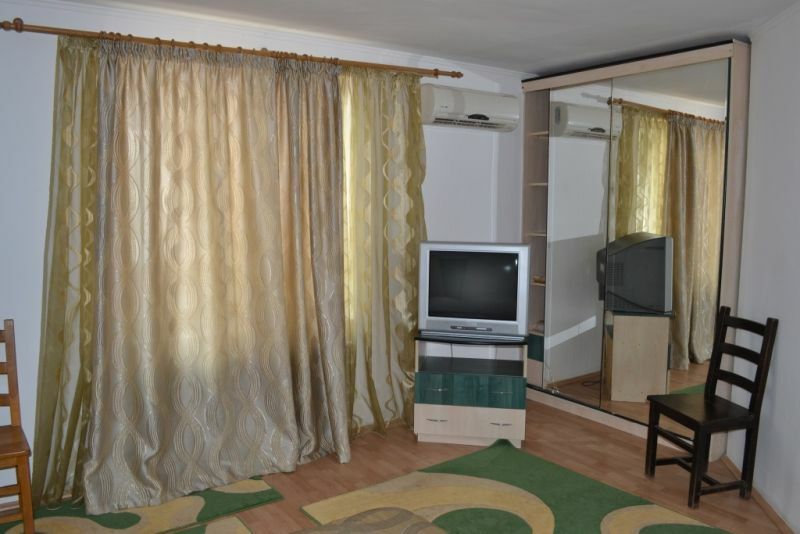 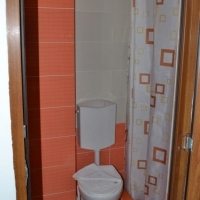 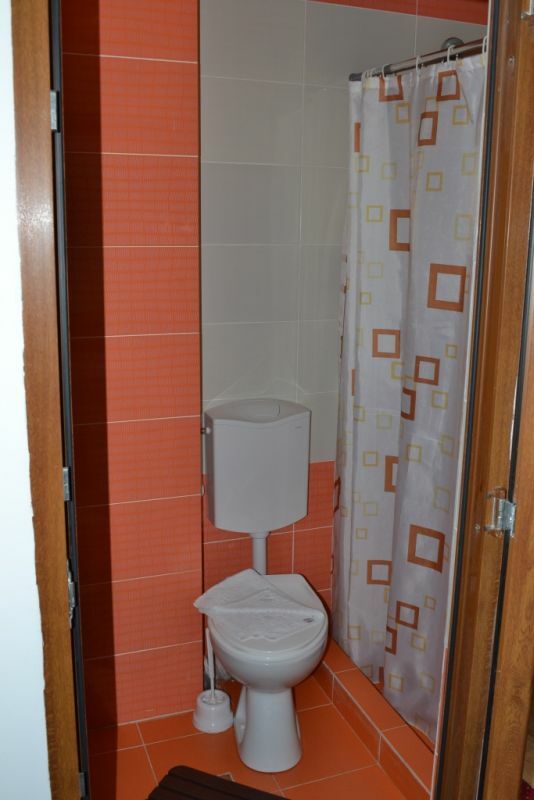 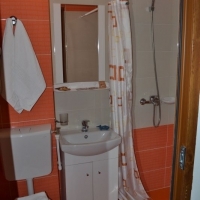 The rooms are equipped to the highest standards, with bathroom, tv, air conditioned, warderobe. 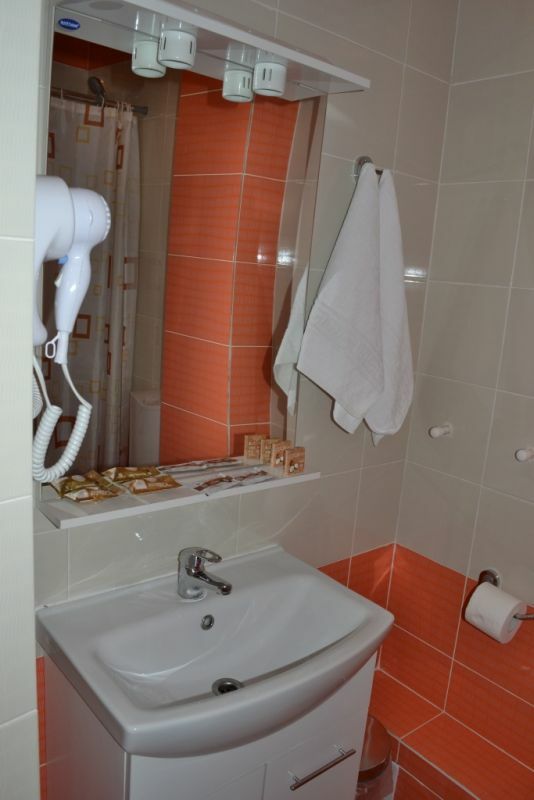 Aside from the confort of the rooms, you will also have access to the rest of the facilities our establishement can provide, such as: pool, parking lot, children playground, restaurant.